Firms such as RIL, Wipro and HDFC Bank are expected to announce their results in the coming week. 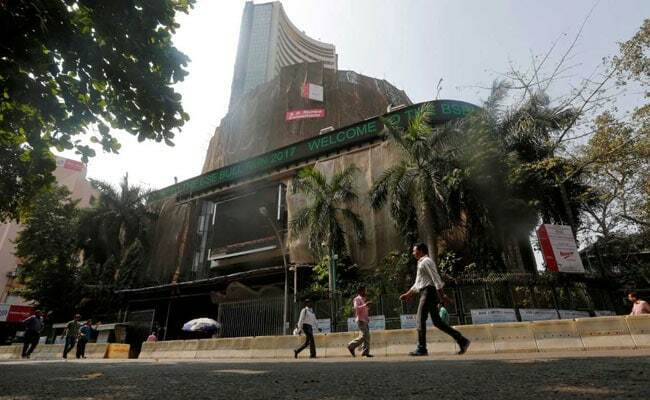 Domestic equity market is expected to face a volatile week ahead as the ongoing general election season progresses and India Inc comes out with fourth quarter (Q4) earning numbers. "India VIX (volatility index) has climbed above 20 levels anticipating higher incoming volatility due to the general election. However, realised volatility remains much lower. This means market participants are preparing for stock indices move wildly in the coming weeks," said Sahil Kapoor, chief market strategist-research, Edelweiss Wealth Management. "Expectation of present government coming back to power will continue to boost sentiment," said DK Aggarwal, chairman and managing director, SMC Investments and Advisors. But, Mr Aggarwal said, "volatility will continue to rule the domestic market." Even the movement of rupee against the US dollar is expected to influence trends on the bourses next week. The rupee on a weekly basis strengthened to 69.15-16 per greenback. "The rupee closed at 69.15 after a see-saw move touching 69.38 on news of ArcelorMittal Essar Steel money being delayed," said Sajal Gupta, head forex and rates, Edelweiss Securities. "A break of 11,549 could take the Nifty down to 11,395-11,456 band," said Mr Jasani.